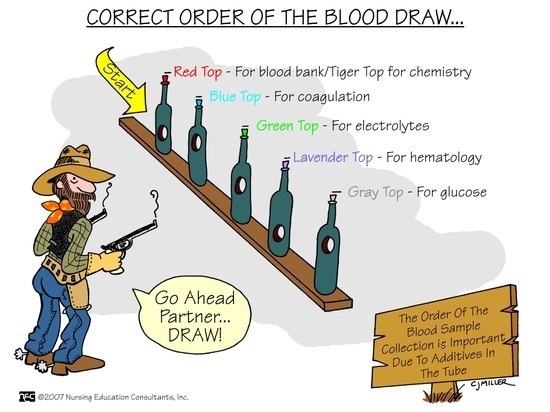 Two things every competent registered nurse needs to know are lab values and arterial blood gases. The purpose of this website is to bring together some of the best resources online into one easy, "point and click" reference. There are videos, links, downloads, and a list of the best lab value apps for iPhone and Android smart phones. You can click on the tabs on the top of the page to get to new areas. Thanks!